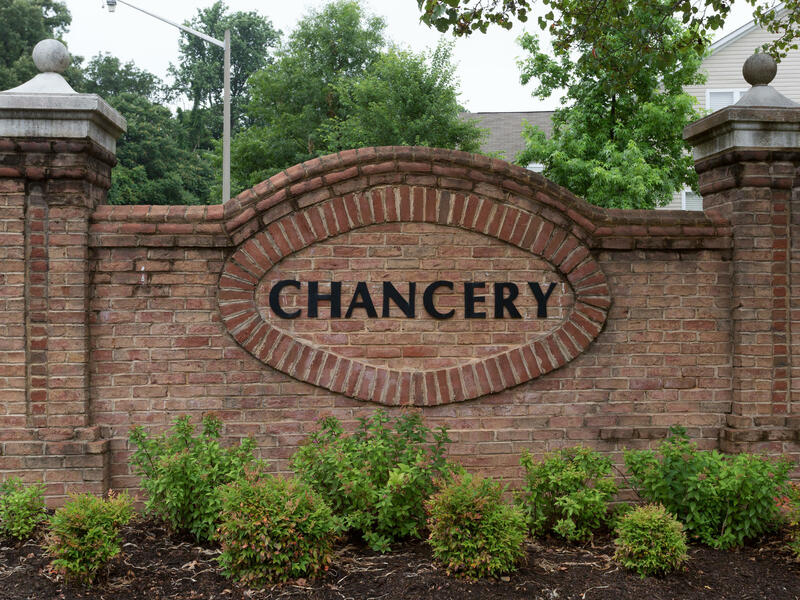 Chancery is a neighborhood of 170 condos in Kingstowne. The community consists of 13 buildings and was built between 1995 and 1998.The floorplans range from 1-2 levels and 2-3 bedrooms. All of the residences have 2 full baths and a patio or balcony. Square footage in Chancery of Kingstowne ranges from 1,170 to 1,505 and all buildings are secure access. 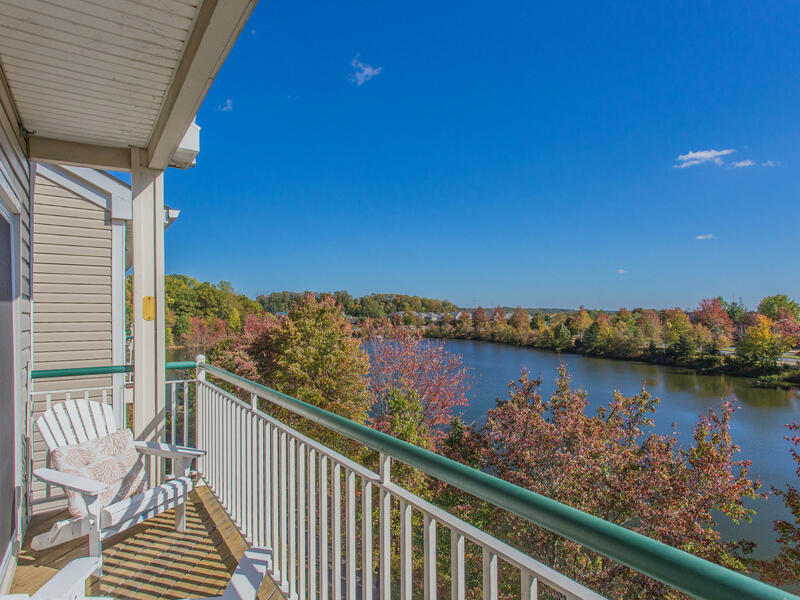 Some condos feature gorgeous views of the lake from their private balconies. 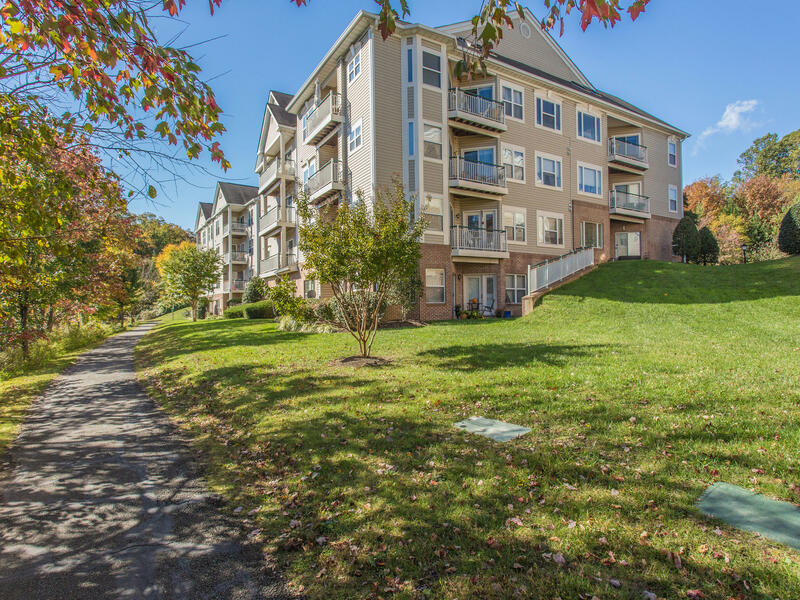 Residents enjoy use of all the Kingstowne amenities; outdoor pools, tennis courts, tot lots, fitness center, and professionally landscaped common areas. 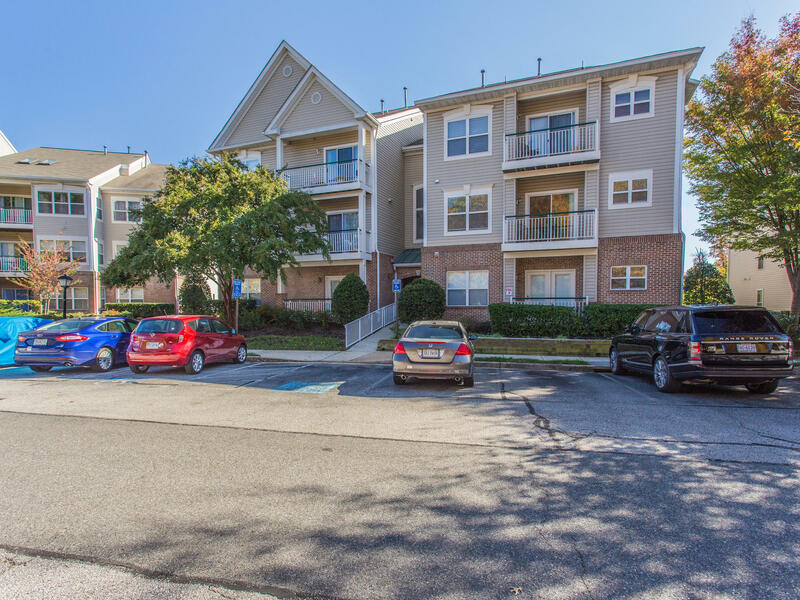 In addition to the amenities, the condo fee at Chancery Of Kingstowne includes common area maintenance, snow removal, trash removal, and water. What’s Nearby Chancery of Kingstowne? The neighborhood is within walking distance to Kingstowne Towne Center where you’ll find multiple grocery stores, Kingstowne 16 Movie Theater, Bonefish Grill, Panera, World Market, HomeGoods, Macaroni Grill, Pasara Thai, and many other retail and dining options. Springfield Town Center is within close proximity of the neighborhood and features more retail, dining, and entertainment options. There are two metro stations nearby, Van Dorn and Franconia-Springfield both of which are the blue line. Access to 495, 95, 395, and Fairfax County Parkway is also very convenient from the neighborhood. Fort Belvoir, the Pentagon, Fort Myer, and the US Coast Guard on Telegraph Road are all easily accessible from Chancery of Kingstowne. Children living in Chancery of Kingstowne will attend Franconia Elementary, Twain Middle, and Edison High Schools. To see more information about these schools please visit GreatSchools.